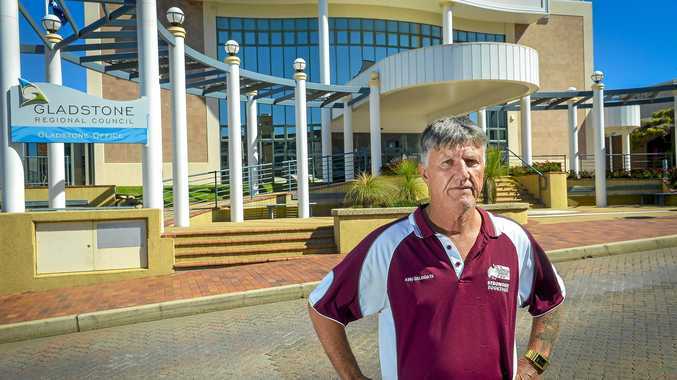 THE Gladstone Regional Council is standing by its restructure, despite being reported to the state's industrial commission this week. 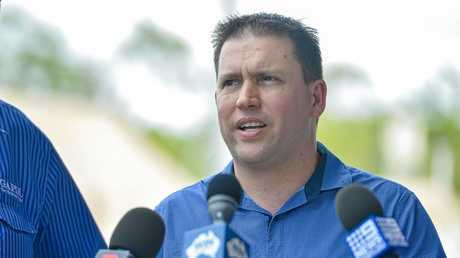 The Australian Services Union lodged a dispute with the Queensland Industrial Relation Commission against the council accusing it of "massive failings" and not honouring its own redeployment agreement. Aimed at reducing council's environmental footprint and "centralising" the workforce, the restructure was announced in April when 116 workers were told their roles would be impacted. ASU secretary Neil Henderson said the union was forced to lodge the dispute with the commission after it felt the council was uncooperative with the union. He said dispute was necessary to raise concerns that the council had not given every worker the best opportunity for redeployment. "The approach taken by the council has resulted in very capable and qualified employees losing their jobs and this has absolutely destroyed morale in this workplace," Mr Henderson said. "The council claims it wants to create a more attractive work environment but their approach will achieve the complete opposite." Mr Henderson said that during an initial conference yesterday the commission directed the council to "defer the termination of any employee for seven days" and to discuss obligations with the union. 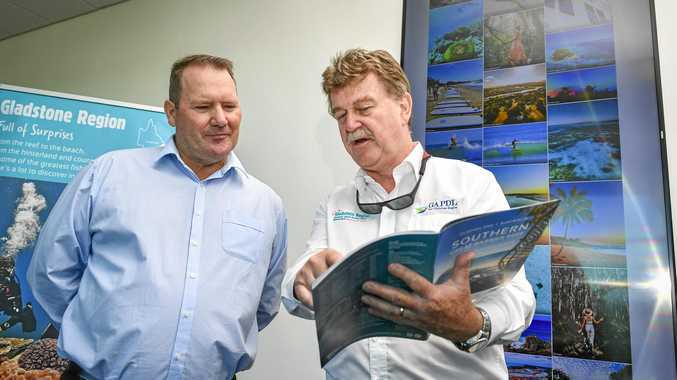 Gladstone Region Mayor Matt Burnett said affected staff were offered career workshops and professional career assistance to help them apply for new positions. Face-to-face and phone counselling was also available. As part of the restructure 116 positions were made redundant and about 40 per cent of workers accepted a redundancy. There were 139 new positions created. Cr Burnett said almost 90 per cent of staff who applied for new positions were successful. "It was our genuine desire that our people be given an opportunity to apply their skills and experience to a new future at council, and to date, almost 90 per cent of impacted employees who have applied for new positions have been successful," he said. Mr Henderson said the council had lost more than 500 years of experience in the past month. Cr Burnett said while the council had lost more than 500 years of experience more than 5000 years of experience remained. "Planned handovers are being undertaken with employees who are leaving so their valuable knowledge is captured," he said. While the council said yesterday's meeting "favourably resolved" the dispute, other unions are taking aim at the restructure. 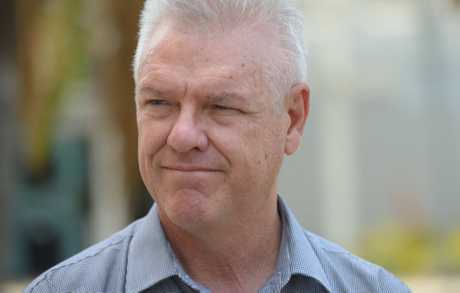 Australian Workers Union organiser Tony Beers, who described the recent changes as a "train wreck", has invited council workers and union members for a meeting outside the chambers next Tuesday. He said that during a recent meeting with AWU members affected by the restructure, staff were "united" in their thoughts. They unanimously voted on three resolutions, which will be discussed at Tuesday's meeting. The AWU sent formal correspondence to councillors to raise concerns about the restructure. "Only three wrote back and the Mayor wrote back on behalf of the other councillors," Mr Beers said. "But we got the response we'd expected, which was basically they are not entitled to be involved in this issue."